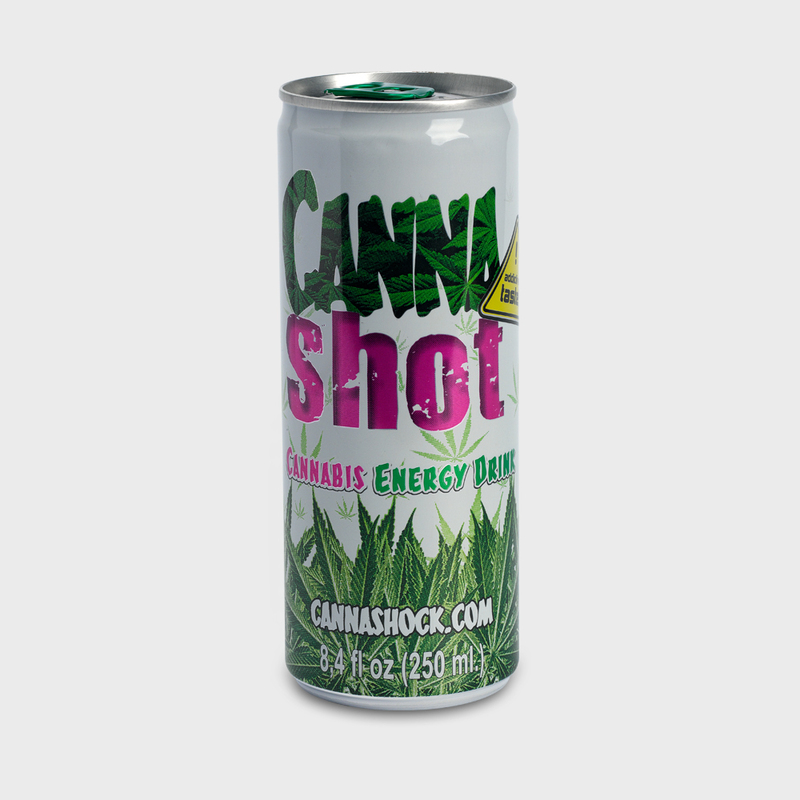 Cannashock Amsterdam is a wholesale and retail company which specializes in Cannabis food and beverages. 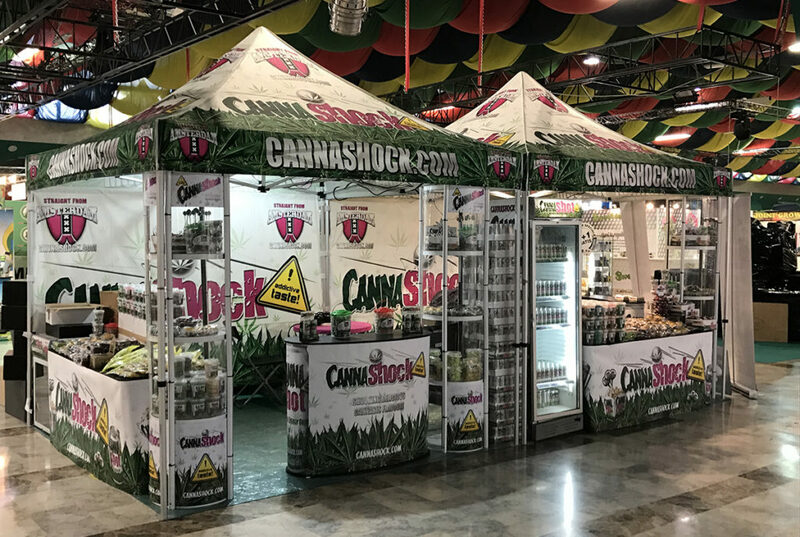 Started in 2015, we are one of the world’s largest producers of Cannabis foods and edibles and offer a large range of products from Cannabis lollypops, energy drink, cookies, chocolat, drinks and a lot more. 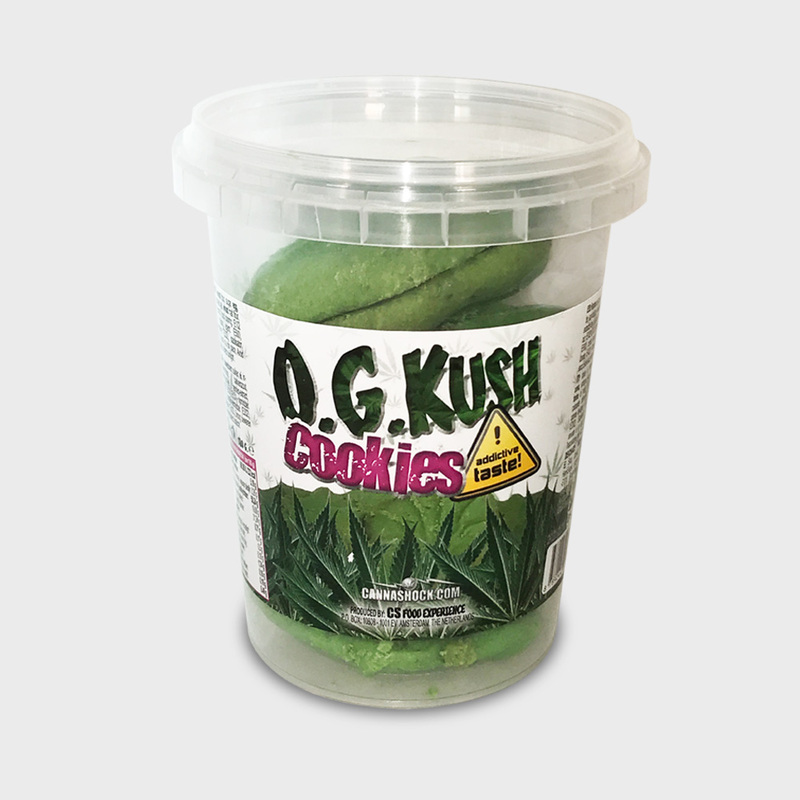 Check out the products in our shop!